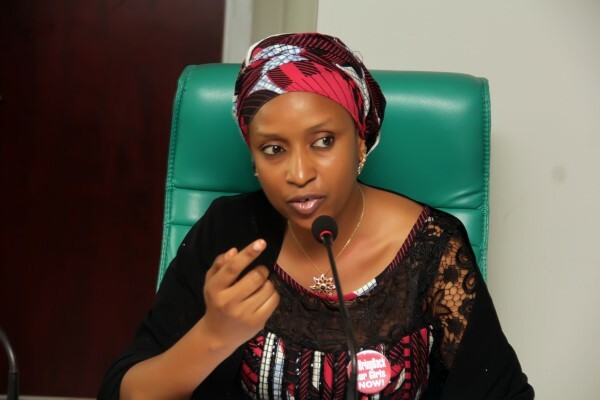 Managing Director, Nigerian Ports Authority (NPA) Hadiza Bala Usman has said that a lot still needs to be done “particularly in synergising efforts and fine-tuning grey areas” in order to ensure continuous improvement in the nation’s inter modal freight transport and logistics value chain. 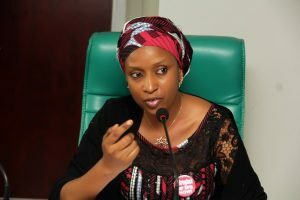 Assuring that the Authority would continue to remain focused and determined to collaborate with all stakeholders to achieve optimum efficiency and productivity in the nation’s ports, Hadiza Usman said the organisation has put in place several interventions and collaboration with various stakeholders on the critical role of inter model transport to unlock the potentials of the nation’s ports. The Managing Director was speaking while presenting a paper titled, “Inter Modal Freight Transport: Key to unfolding the potential of Nigerian Seaports for Speedy Economic Recovery and growth” at the national conference on fast tracking port reforms. Hadiza Bala Usman was represented by the Executive Director, Finance and Administration of the Authority, Mohammed Bello KoKo at the Conference organised by the Nation Newspaper in Abuja yesterday. She explained that the NPA Management lay premium on the critical role of Inter Modal Transport that is why it is collaborating with several stakeholders in the funding and rehabilitation of Apapa Port access roads, introduction of the rail links to the Lagos Ports of Apapa and Tin Can Island, establishment of several committee on ship turnaround time and cargo dwell time to proffer solutions for expedited ship and cargo receipt and evacuation from the ports as well as regular dialogue / interaction with Port Terminal Operators on ways to improve efficient and effective port operations.